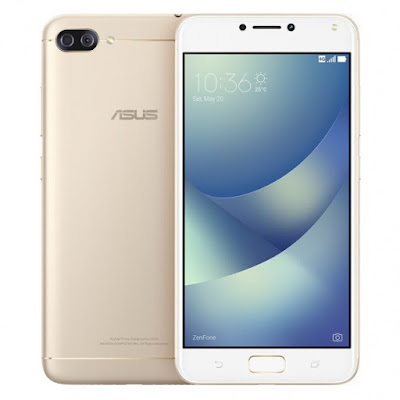 The Asus Zenfone 4 Max Pro ZC554KL is also introduced as the better version of the Asus Zenfone 4 Max released weeks ago. The Asus Zenfone 4 Max Pro comes with a single 16MP primary rear camera + 5MP f/2.2 secondary camera and another 16MP front shooter. It still have a 5000 mAh battery as its marquee feature; and you'll have a choice between 2GB and 3GB RAM. The Asus Zenfone 4 Max Pro only comes with a 32GB configuration with up to 128GB expandability option via microSD card. The handset's color variants are Deep Sea Black, Sunlight Gold and Rose Pink hues.